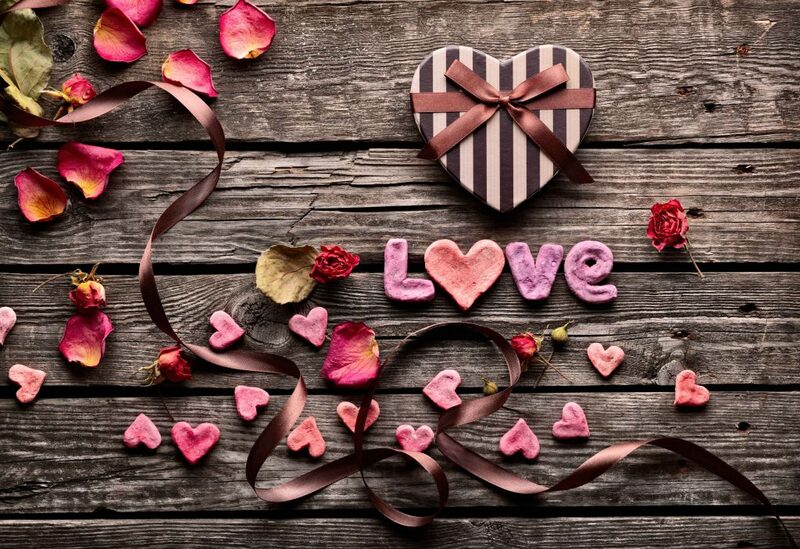 Love it or hate it valentines day will soon be here. Now when it comes to gifts the easiest choices are flowers and chocolates, but here are some ideas you may have not thought of. They say a picture paints a thousand words, so why not get a framed photo of you both, this is not only a sweet gift but it will last unlike those classic gifts of chocolates and flowers. 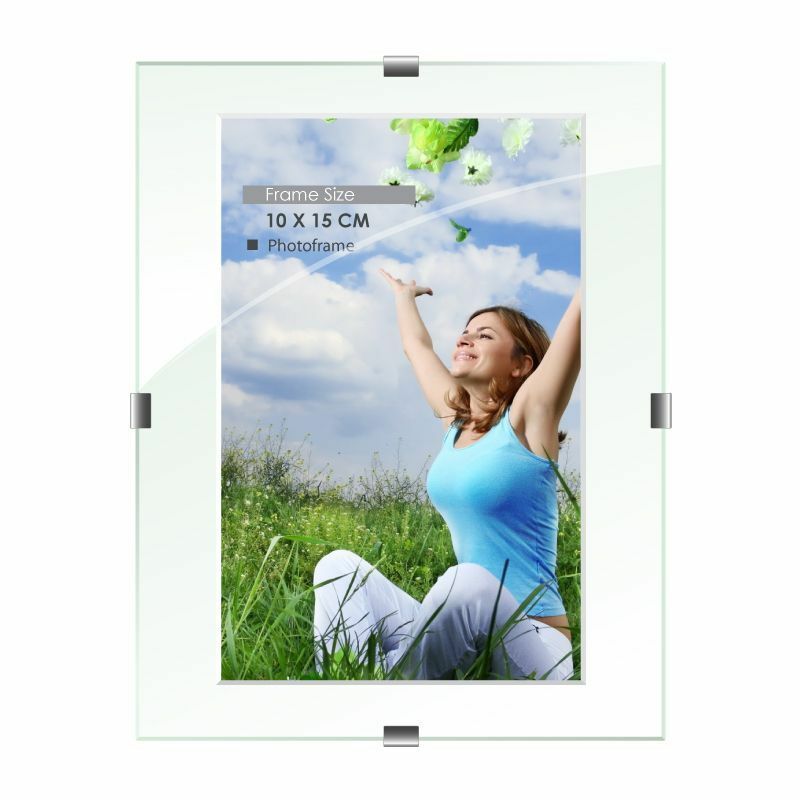 We have a large range of frames with various sizes to choose from, you could even make a collage of your photos in a big frame in the shape of a heart, but if that’s too cheesy for you a simple 4×6 photo would be greatly received. 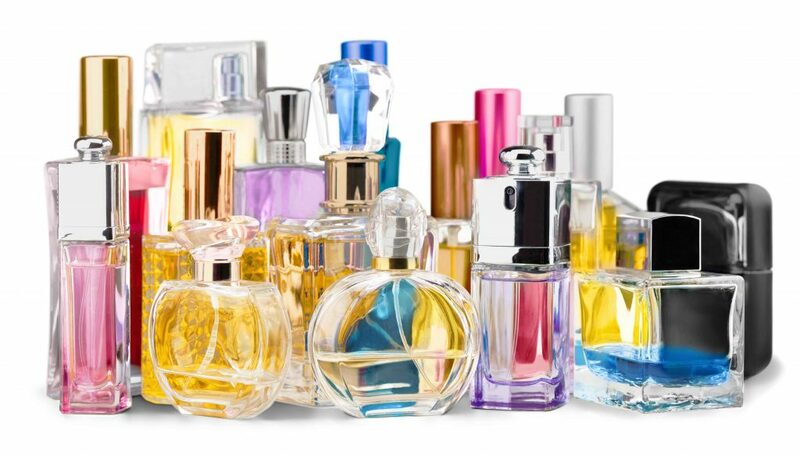 A new fragrance is a great gift for valentines, not only will they appreciate it, you get to choose the smell so it’s a win-win situation. You never know you might find their new favourite scent! Why not have a movie night in with a range of DVD’s, you could opt for a rom-com or maybe something a bit scarier, either way making a night of it is a great way to spend valentines day! Alcohol! now, this always seems to be a hit! 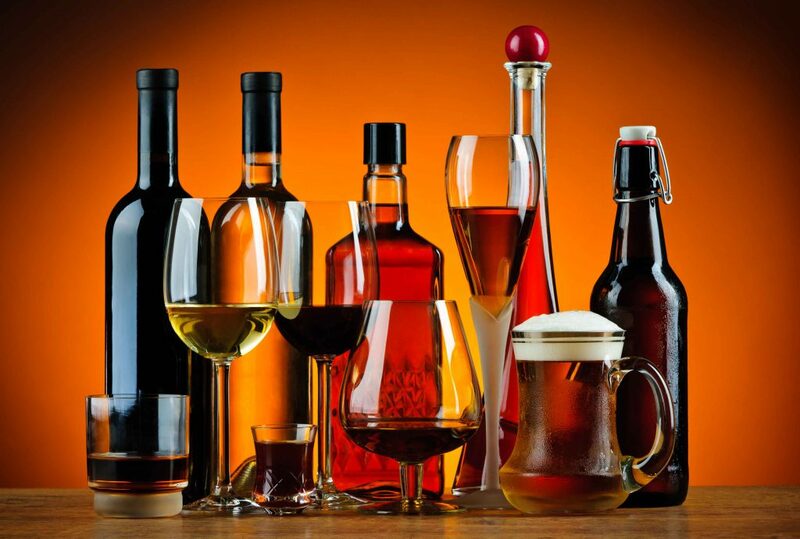 why not treat your loved one to a bottle of wine or beer, you could even order a takeaway and just enjoy a quiet dinner. Following alcohol, we have a great range of novelty glasses which make great valentines gifts! 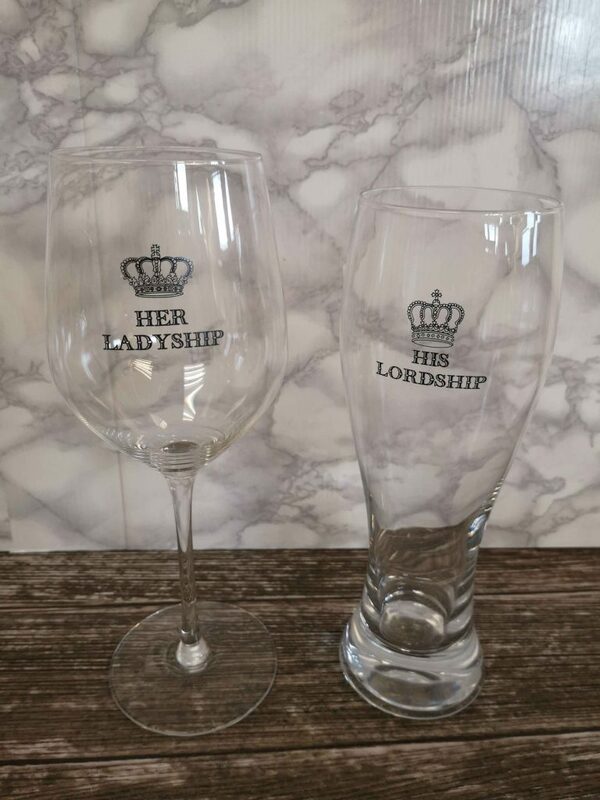 We just love the Ladyship and Lordship set! we also have novelty mugs too! Click here to find your local store.